Now, I’m not sure how long Starbucks has been printing that message on their coffee cups. Frankly, I don’t often take the time to remove the heat shield (or whatever that protective sleeve is called that keeps us from getting 3rd degree burns on our hands) to read what’s on the cup. But for some reason on this particular day the message struck me. The “P” word: Promise. That’s a heavy-duty word. And it shouldn’t be used lightly. As far as Starbucks goes, in my experience they keep their promise. If you don’t like your drink then they’ll remake it or make you a different one. My son’s girlfriend works at Starbucks and I hear the horror stories of how difficult some customers can be when they are holding the company to their promise. So, what does this have to do with leadership? Well, it’s pretty simple: What is your leadership promise? What is it your people can expect from you or count on you to do no matter what? I will always listen to your viewpoint with an open mind. I will strive to be equitable and ethical in all of my decisions. I will never belittle or demean you. I will not hold you back from other job, promotion, or growth opportunities. I will care about you as a person, beyond just an employee showing up to do a job. I will give you the direction and support you need to do good work. I will make time to talk with you on a regular basis. Those examples may or may not ring true for you. The point is, you need to be clear on your leadership promise(s), because even if you aren’t, your team members have ascribed them to you based on your past behavior. You are setting yourself up to break trust with your followers if their perception of your leadership promise doesn’t align with your own. What are your non-negotiables as a leader? What values, responsibilities, or priorities will you never compromise? In what realms of your leadership are you willing to have people call you out if you don’t deliver? What is your comfort level in setting public expectations that you’ll need to live up to? What are your core values and how do those influence the way you show up as a leader? So what is your leadership promise? There’s no right or wrong answer. We are all unique individuals with our own talents, abilities, strengths, and weaknesses, and our leadership promise is unique to each one of us as well. What your leadership promise says is less important than actually identifying it, and once you know what it is, there is only one thing that remains—deliver on it. Please leave a comment and let us know if you’ve ever considered your leadership promise. If so, what is it? How did you develop it? What advice would you give to others? An excellent point and important thing to do. We may talk about our leadership beliefs and philosophy, but a leadership promise is a simple action to reinforce it all. I promise to always do my best and do all I can for you to do the same. I have a printed out piece of paper on my wall that is titled, “Steven’s Leadership Philosophy.” At this point I am still new at my organization and don’t have many “official” leadership roles. But my current philosophy is: to follow through on my commitments and promises while seeking challenging opportunities to test my skills. That is outstanding Steven! You are already one step ahead of most leaders because you’ve made the effort to consciously identify your leadership philosophy. Keep it up! Leadership promise is the bedrock of command philosophy. It specifies left and right margins for subordinates to operate. It outlines responsibilities of the leader to subordinates. This detailed narrative is essential for developing trust. Thanks for your comments Bidemi. Providing clarity around boundaries is critically important. Feel free to do so Rick. Thanks for asking permission and I’m glad you found it helpful. As a Leadership Coach, I stress the importance of leadership presence. if one is present to his/her own values, then one should be able to act with flexibility, authenticity, and compassion to develop a trusting relationship with one’s employees. As Patrick Lencioni relates in this book, The Five Dysfunctions of a Team, without Trust, there is no progress to an end goal. 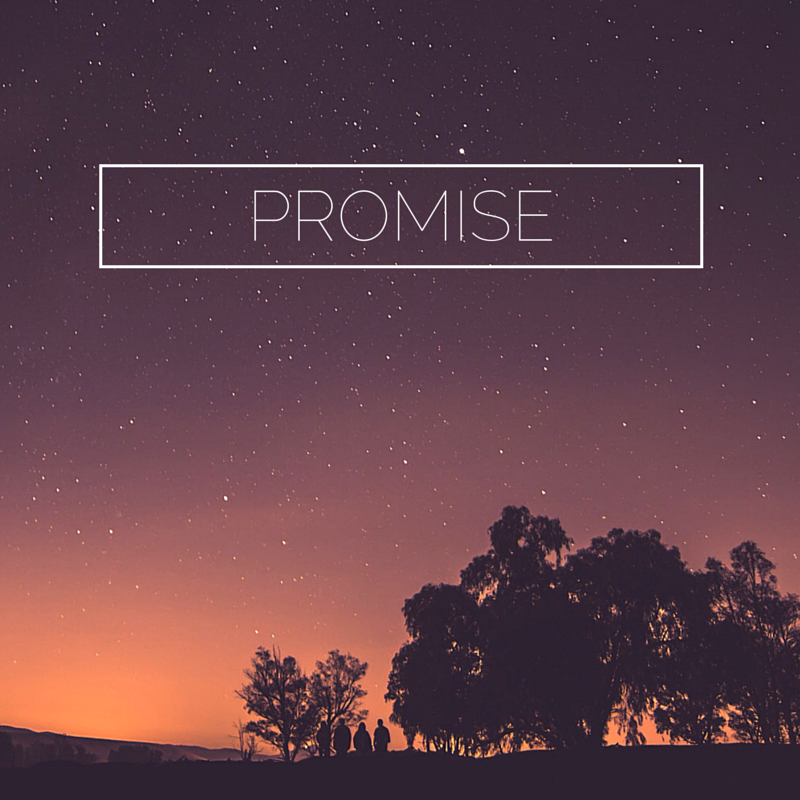 Your list of “promises” is good for all to employ. Thank you for the information. Hi Isabel. Thank you for adding your insights to the discussion. As Lencioni says, trust is the foundation for effective teamwork (and any/all relationships) and from my point of view it’s the first and most important promise a leader has to make to him/herself and others. Hi Randy, great insights and I am so glad that I found this post! It is a piece about trust.